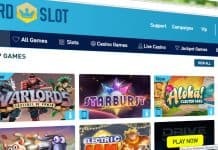 Slot game developers have had easy for too long, churning out the same old tripe year after year. That’s all about to change with Play n GO’s latest offering Viking Runecraft, which aims to level the playing field and push web-based gaming to the limit – providing a totally immersive environment. But before we get carried away lets give this slots game the “Total Wipeout” experience and really put it through it paces. 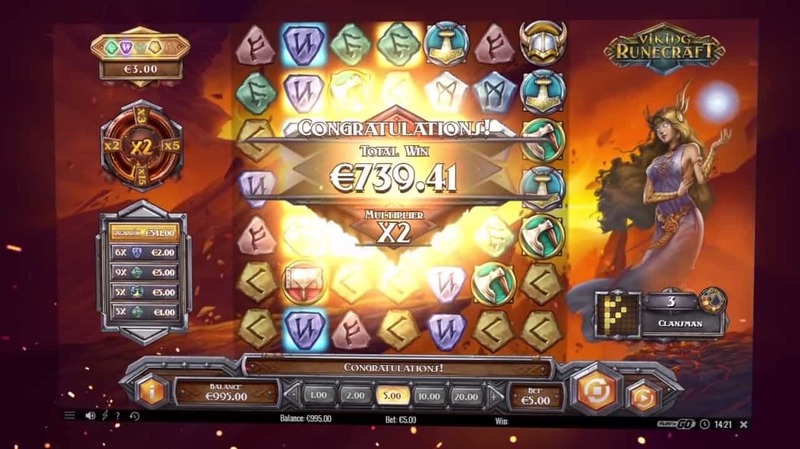 Viking Runecraft does look very intimidating at first but this cascading slots game breaks away from the traditional reel-scrolling gameplay which in our opinion has been re-made to death. This 7×7 design has more features than you can shake a stick at – which means much more entertainment. With spins costing as little as 10p and going up to a max of £100 Viking Runecraft suits every punters price range. Sat on an icy nordic backdrop this uber cool slots game comes with a variety of viking characters: Thor, Odin, Freya and Heimdall which switch as you level-up. With up to 5 levels on offer you can reach the gates of Valhalla and become of God himself. A win on the grid involves receiving 5 or more adjacent patterns. This in turn will charge your Destruction Meter which you find on the left hand side. As winning patterns are burnt new symbols drop down to replace them so you can have multiple winning patters just from one spin. Selects 2 symbols (lets say the axe and helment) on the grid and burns all of the first symbols, so in this instance all axes would be burnt. 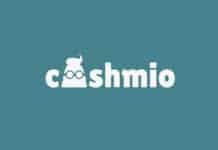 It then converts any helemts to another symbol. Destroys 4 diagonal lines and burns matching symbols within the strike, with new symbols dropping down to replace any winning patterns. This is a mega feature which destroys a path of symbols from one end of the grid to another in no order to build up. Selects 3 types of symbols and burns any of those on the grid with fire spreading out and burning any nearby symbols. As you play you will also collect rune stones from any winning patterns. The stones that you have will be displayed in the top left hand corner. Collect all 5 rune stones which slot into each block on the Rune wheel to win extra bonuses and increase your winnings. The ultimate killer bonus has to be the Ragnarok. To achieve this you need to double-up on the Charge of Destruction Meter twice which means you need 40 winning symbols, charging from yellow to blue which unlocks Ragnarok embolim feature. The Ragnarok will unleash all four Destruction features one after another until all four have been used. Not only this but each feature comes with a winnings multipler which can go up to a staggering 15x. 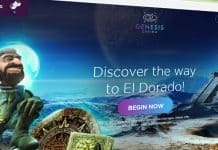 It’s the biggest bonus on the game and once you achieve it just watch you winnings come rolling in. Viking Runecraft really tries to differentiate itself from the drab and mundane slot games of years gone by and does so quite spectacularly. The visuals simply took my breath away and is a far stretch from some of the latest releases of last year. I think there’s a great balance of great CGI and features that should please even the most die-hard of slot players. In all Play n Go have done an exceptional job with Viking Runecraft and raised the bar exceptionally high for the rest to keep up with.